Bulldozer Group is a leading hospitality group specializing in bringing internationally renowned luxury restaurant brands to Dubai. The brands within the group are aligned with celebrated restaurateurs at the forefront of the global industry.  Their presence in the market heralds international and iconic dining brands including Cipriani, Novikov, and Scalini.  The group also oversees an array of popular club brands including Base, 1OAK and Socialista with expansion plans to include more luxury concepts to be announced throughout the year.